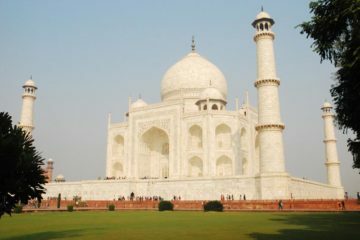 This Delhi tour package will take you through the both Old and New Delhi city tour. 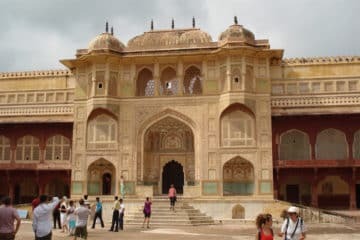 In one day Delhi tour, you will get the chance to explore the full city before leaving India, Delhi city both from in and out with full sightseeing there. Also known as the Capital of India, this city has a great inheritance and royal history within itself. Don’t miss this Delhi City tour if you are in India. This package includes everything that traveller needs. 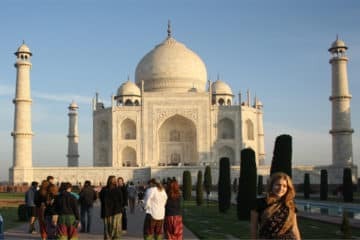 enjoy your private luxury New Delhi tour by premium Ac Car with a tour guide. 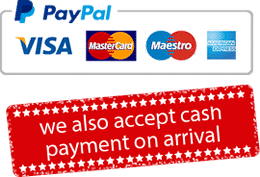 Pickup from Delhi Airport or from your hotel. Sightseeing of Delhi city in Private AC Car. Any Alcoholic Drinks served during lunch. This is nearly an 8 Hour tour, Our Driver will come to lift you up from your place in the morning. On the way, you will meet your Guide and he will assist you in the sightseeing tour of Delhi. Red Fort: Built by Great Mughal Emperor Shah Jahan. Entrance is forbidden inside the fort but you can explore it from outside. Chandni Chowk: This is one of the oldest and busiest streets of Delhi, which famous for there local culture and small ornaments, enjoy a rickshaw ride over here and explore the best of it. Before Proceeding to New Delhi monuments, you will have a Break for Lunch if you want. 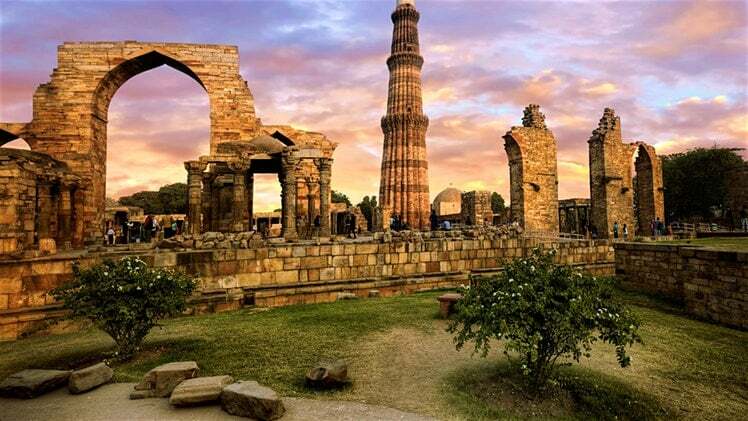 Qutub Minar: Also known as the tallest brick minaret in the world, Built by Qutb al-Din Aibak, founder of the Delhi Sultanate in 1199. It is also a UNESCO’s World Heritage site. Humayun Tomb: This is a tomb of Mughal Emperor Humayun and it was built by his son and one of the most powerful Mughal Emperor “Akbar”. India Gate: a memorial to the 82,000 martyr soldiers of the great Indian army who died between 1914 and 1921 during World War One. Lotus Temple: Also known as the Bahai House of Worship, completed in 1986 and it is designed in the shape of Lotus Flower. Presidential Buildings: Enjoy a drive through the grand diplomatic area, pass Presidential House and the Parliament Buildings. After Exploring Delhi you will be dropped back to airport / or your hotel for your onward journey.